I Take The Law Into My OWN Hands! I Fight Crime On and Off Screen! I WITNESSED a Knockout Game Attack ... In L.A. 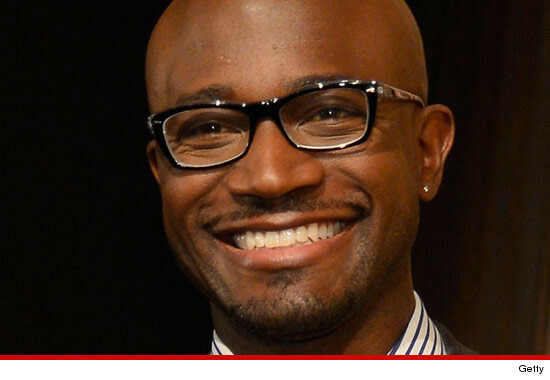 Some actors play super heroes on the screen, but Taye Diggs really is one ... single-handedly apprehending a guy who tried to break into his L.A. home last night ... TMZ has learned. Law enforcement sources tell TMZ ... Diggs was at his home last night when a man broke into his home shortly after 11:00 PM. We're told Diggs -- who was at the SAG Awards earlier in the evening -- confronted the suspect, who then took off running. According to our sources, Diggs then actually chased after the guy and eventually caught up to him. We're told Diggs held the man (who we're told was around 20) until cops arrived. Our law enforcement sources say there was a getaway driver ... but he got away. You can run from Taye Diggs, but you cannot hide.